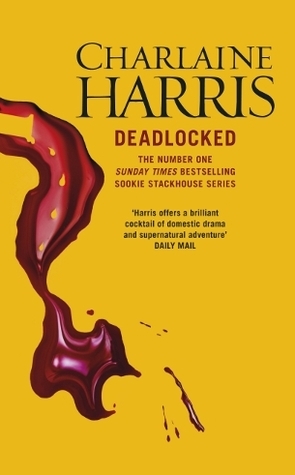 Deadlocked is Charlaine Harris in a return to the form which first hooked me on the Sookie Stackhouse novels. None of the novels in this series have been bad, but a couple of the recent ones seemed to focus on character development or advancing the overall story arc at the expense of a plot complete within the novel. Deadlocked offers an interesting self contained plot, important character developments, and a step forward in the overall story arc. For me, the Sookie books are a bit of fairy floss; they are easy to digest, comfort reads that don’t ask too much of me, intellectually, and sometimes give a bit of sustenance (did my metaphor get lost? Ah well.) I have to say, I get a bit annoyed with how over the top they are at times – I liked Sookie far more in the early books, when she wasn’t so embroiled, enamoured and empowered (by that, I mean empowered with supernatural power, not empowered as a woman, because that’s always been one of the GOOD things about her!). I keep reading the Sookie books, but I don’t adore them. 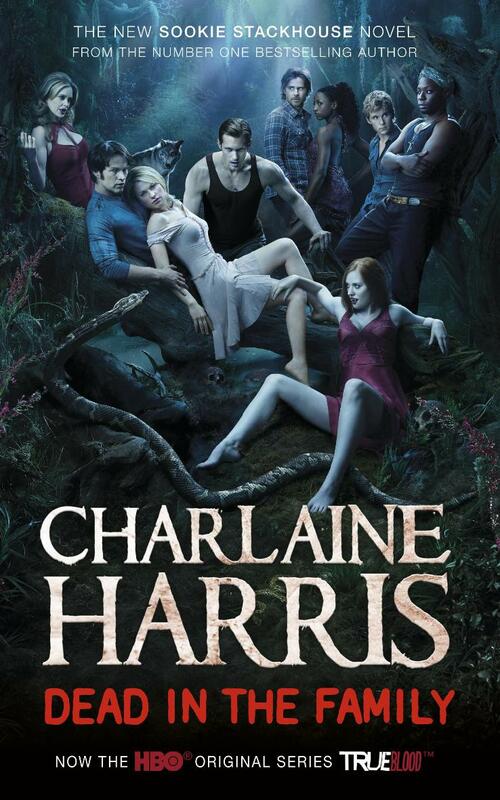 Mindreading human (sort of) Sookie Stackhouse is a magnet for trouble of the supernatural kind. Not only is her boyfriend a vampire, but she has all sorts of shapeshifters, fairies and other magical creatures harassing her regularly. It’s not just the supes though, because Sookie’s made some human enemies along the way as well, which never helps. This time, the action gets started when Sookie’s workplace, the bar of shapeshifter Sam Merlotte, is firebombed. Sookie mostly escapes injury, although that doesn’t stop vampire Eric Northam from insisting she get looked at by a hairdresser – yes, you read that right – providing a convenient introduction to the main story, involving Eric and his ‘child’ Pam. The book then lurches from plot point to plot point, labouring along without any real engagement of character or story before ‘climaxing’ in the hurried and open-ended sort of way that has become the norm for this series. 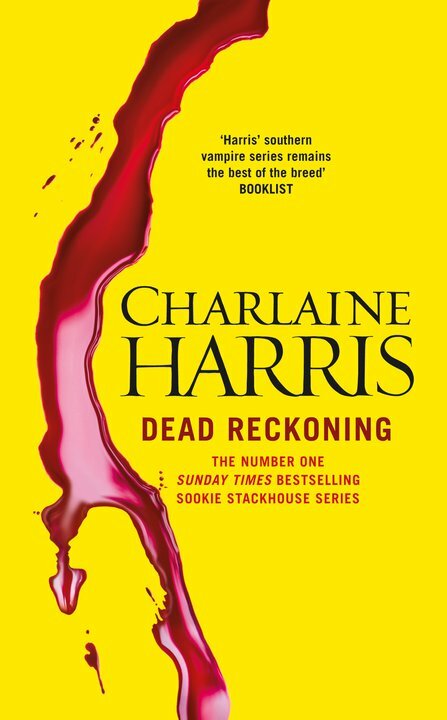 Dead in the Family is the tenth in the Sookie Stackhouse series, now known to many readers as the True Blood series, due to the successful television series based on the novels. Despite the extended series, Harris has kept it relatively fresh, largely through genuine character development throughout the series. There are some series that I think really should end. 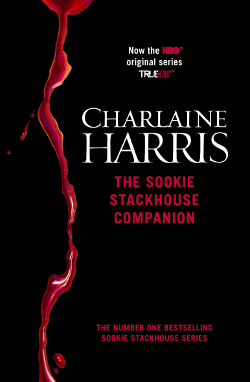 I have enjoyed reading Sookie for a number of years, and I love the TV adaptation True Blood, but sadly, Sookie has jumped the shark. I’m pretty sure this occurred as soon as the fairy storyline was introduced, but regardless of when it happened, I wish Harris would gracefully retire her telepathic Southern Belle and her massive cast and move on to fresh pasture.